The Jaguar V12 engine remains one of the greatest motors ever made - smooth, extremely powerful and silent, it was so good that it remained in production for 30 years. 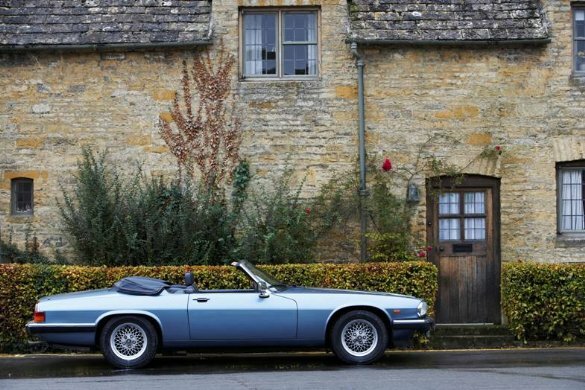 The V12 Dilemma lets you experience the effortless urge of this 5.3 litre engine in two very different Jaguars - the V12 E Type and the XJS. 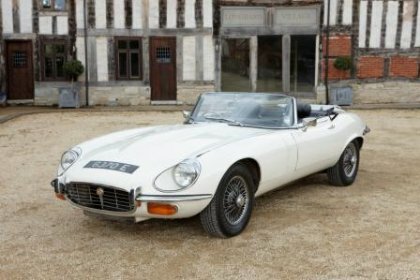 You'll drive an E Type convertible and XJS convertible equipped with this engine (or coupe versions if the weather is poor), covering 20 miles in each car on a beautiful Worcestershire route. The experience costs £120 and includes fuel, insurance and there is space for one free passenger free of charge.